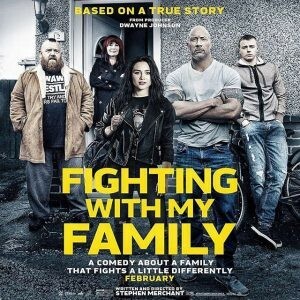 Seven years after his sci-fi sensation 'Attack The Block' director Joe Cornish returns with a hugely enjoyable mash-up of old-school magic and the modern world. 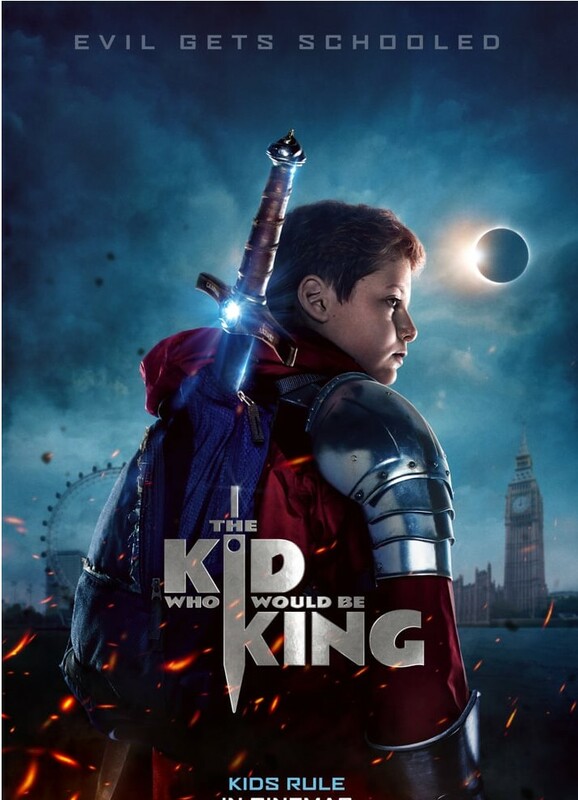 Alex (Louis Ashbourne Serkis) thinks he’s just an ordinary boy, living an ordinary life... until he stumbles upon the mythical sword of King Arthur and frees it from its stone. 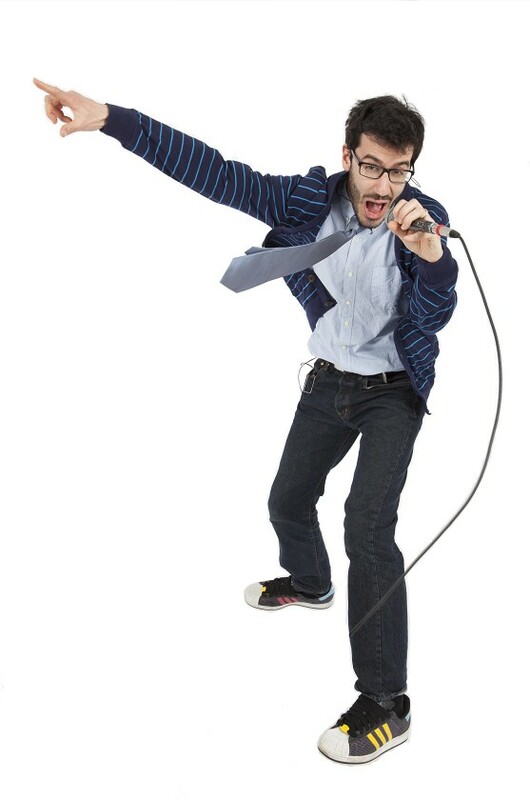 But can this kid be king? With the help of legendary wizard Merlin (Patrick Stewart), Alex must unite friends and enemies alike and defeat the wicked enchantress Morgana in the battle of a lifetime. Winner at Cannes for Best Director, European Film Award for Best Film, Director, Actress, Editor and Screenwriter and New York Film Critics Award for Best Foreign Language Film. 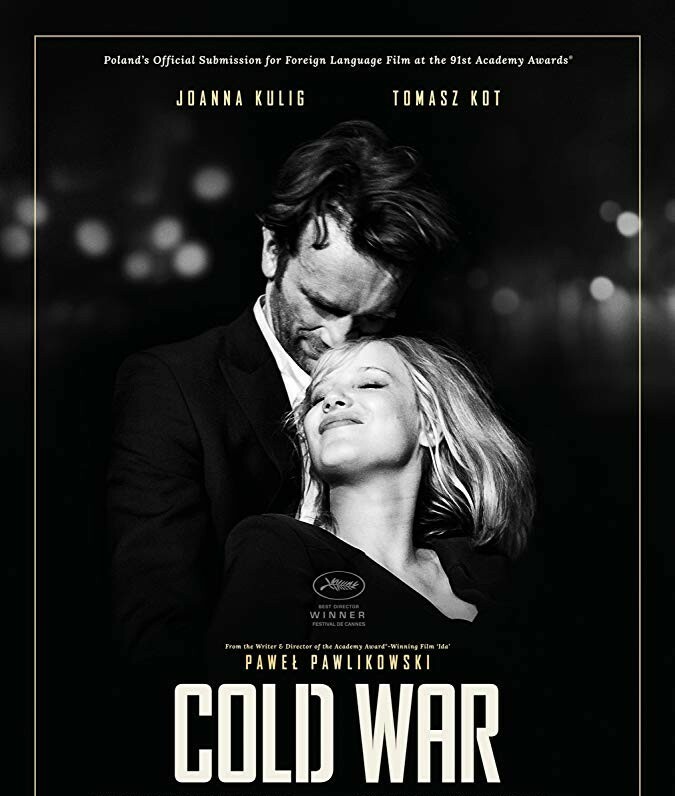 Paweł Pawlikowski follows his Oscar-winning 'Ida' with the stunning 'Cold War', an epic romance set against the backdrop of Europe after World War II. Sumptuously shot in luminous black and white, it spans decades and nations to tell a love story that is as tragic as it is moving, and as transportive as it is honest. Pawlikowski melds the personal with the political to exquisite effect. Set to a soundtrack that takes you from the rustic folk songs of rural Poland to the sultry jazz of a Paris basement bar, it’s a wistful and dreamlike journey through a divided continent - and a heartbreaking portrait of ill-fated love.